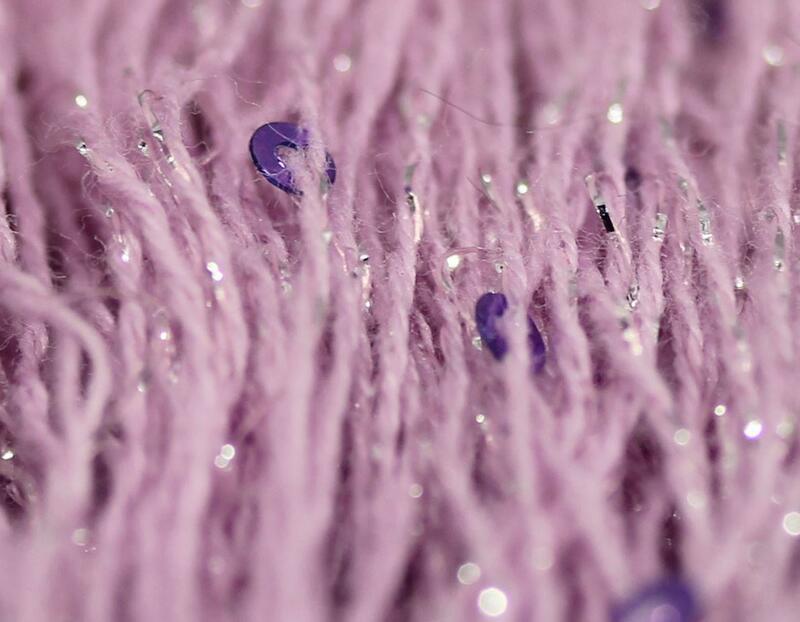 Sequin yarn is a kind of B-ling B-ling yarn,It's made of polyester thread and PVC sequin.It's always used as Hand Knitting, Sewing, Weaving,Knitting.It also has the features of Eco-Friendly, High Tenacity, Recycled. 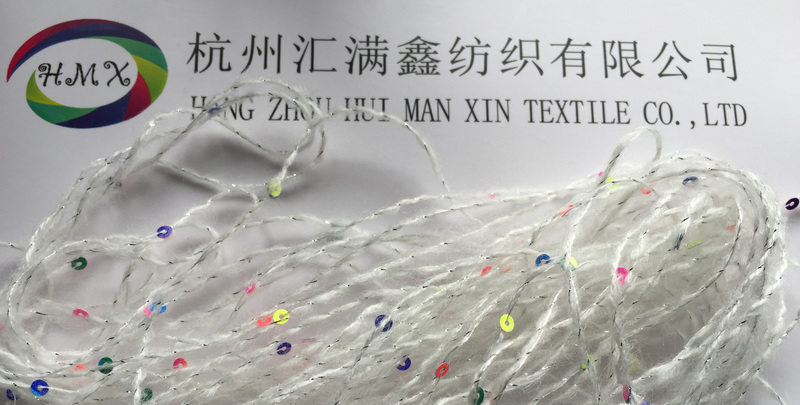 USE: Hand Knitting, Sewing, Weaving, Knitting. Features :Eco-Friendly, High Tenacity, Recycled.